Something we really like here at OMICRON Lab is the fact, that we get in touch with a lot of creative and innovative projects. One of these projects focused on a new interaction possibility between humans and computers. Instead of using a two dimensional display with touch control, Thierry Frising and Prof. Dr. Volpe of the university of applied sciences in Aschaffenburg used a cube with six displays. This makes the whole surface a GUI. Instead of touch technology an acceleration sensor is used to detect rotation, motion or tapping on the cubes surface. So where does OMICRON Lab come into play? The Cube is powered by a 3.7 V Lithium Polymer battery. A voltage that is not enough to operate the used displays. Therefore a +16.5 V step-up switcher is used. Well, and since measuring power supplies is one of the special applications for the Bode 100, we are proud that the Bode 100 was chosen to assess the stability and other power supply parameters in this project. Thierry Frising, B.Eng. studied electrical and information technology at the university of applied science in Aschaffenburg, Germany. 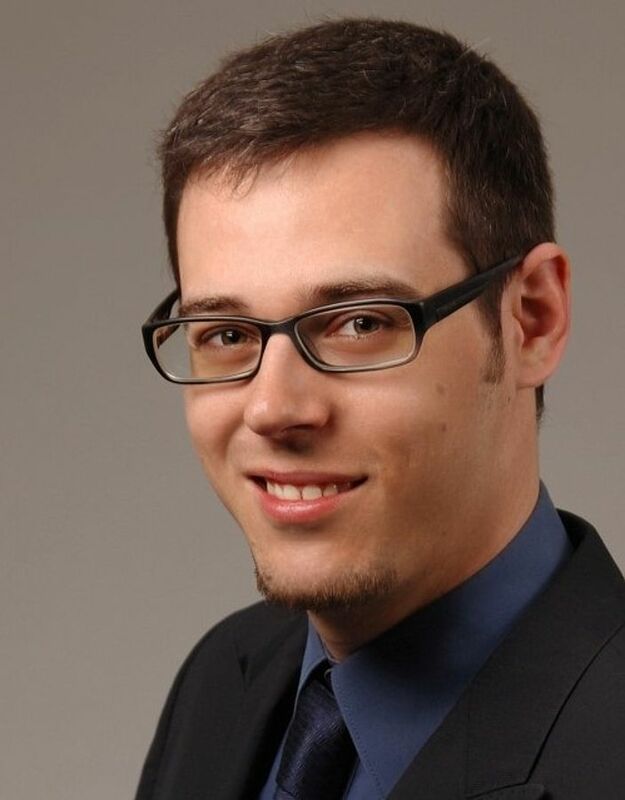 In 2013 he wrote his Bachelor thesis at the laboratory for digital and microcomputer technology. From 2013 to 2015 he participated in the master program in the laboratory for digital and microcomputer technology of Prof. Volpe. The "Display Cube" is the result of his master thesis. In 2015 he received the Student Paper Award at the Electronics Display Conference for a paper on his master thesis. An article about the "Display Cube" was published in the magazine Design & Electronics in April 2015. Prof. Dr.-Ing. 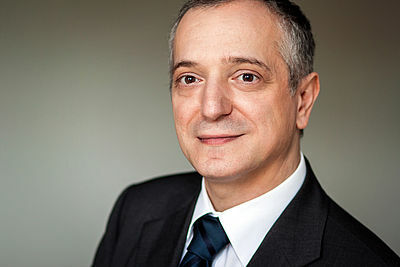 Francesco P. Volpe studied electrical at the Ruhr-University in Bochum. He received his doctor in electrical engineering at the University of Kassel for his work on laser radar systems. He worked as a research fellow in the area of photonics at the University of Melbourne, Australia. Further on he worked for Siemens as manager for system definitions in industrial electronics with a special focus on semiconductors. Prof Volpe did teach at the faculty for high frequency technology at the university of Kassel. Since 1999 he is professor for microcomputer technology and digital technology at the university of applied science Aschaffenburg. Prof. Volpe has published 5 books and more than 50 technical papers.